Cricket East aims to keep in touch with all its stakeholders and to this end, we produce a monthly e-newsletter and a weekly e-bulletin. If you would like to be included on our mailing list, please email sally.church@cricketeast.co.uk. To view the most recent Cricket East Newsletters, please click on the documents below. To view the latest Cricket East Bulletin, click HERE. 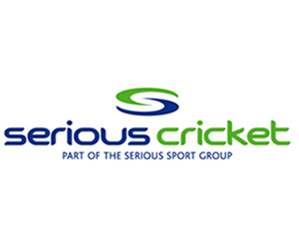 To Opt-in to receive regular communications from Cricket East, click HERE.